Selling or buying a vehicle can be stressful. You may face many frustrations pressuring you to make a panic buy. The forms and documents to handle can add to the uncertainty. Obtain an original signed bill of sale from the seller and purchase receipt. Obtain Form TA-VT-05 (Odometer Disclosure Statement) if the vehicle you are purchasing is 10 years old or less. Do your homework well before making a purchase. Use the Kelley Blue Book website to determine the best value for the vehicle you are purchasing. Be sure you can afford the vehicle. If you intend to finance the vehicle through a loan, inquire from your bank or financing institution to see whether they are ready to finance you. Dealers are very tricky people. Don’t succumb to their tricks. You have to be objective on what you want. Insist on having written agreement. Be sure you request a bill of sale. Obtain Form TA-VT-05 (Odometer Disclosure Statement). Fill in the New Vehicle Information Statement if the car was bought in Canada. Submit the above forms along with completed Form TA-VD-119 (Registration Tax and Title Application) to the Vermont DMV office at 120 State St in Montpelier. The state does not require the certificate of title if you are buying or selling a vehicle that is 15 years old or more. If you have to buy such a vehicle, make sure the Odometer Disclosure Statement (Form TA-VT-05) and the Bill of Sale includes the vehicle’s description, VIN, odometer reading, seller’s signature, purchase price and purchase date. If you are selling or buying a vehicle that does not require a title, you will need certified or original bill of sale, the vehicle’s last registration certificate and Odometer Disclosure Statement (Form TA-VT-05). Keep in mind that highly priced vehicles do not translate to reliable and safe transportation. Expensive cars are also prone to damages as cheap or used vehicles. In Vermont, new cars are brought into the market between July and October. You can get the best deal during this period. You can also get the best deal during the December period when salesmen are desperately looking for buyers. 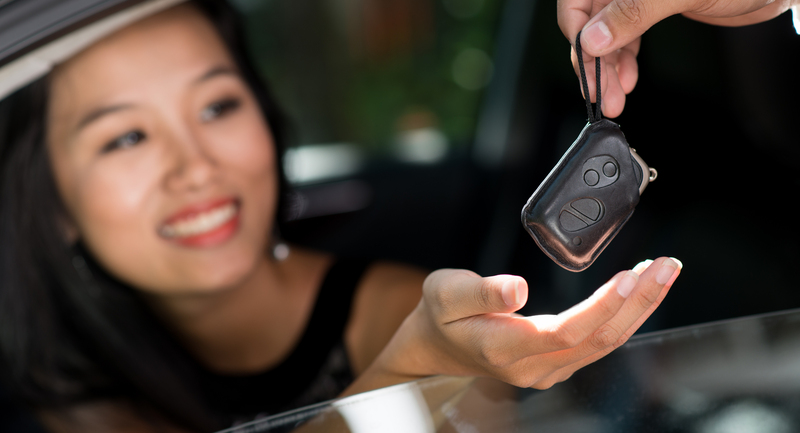 When test driving the vehicle you are purchasing, take your driver’s license with you. Don’t let the dealer hang onto it, as they may use it to run an unauthorized credit report. Vermont has a lemon law that protects consumers against defective vehicles. If you suspect that you have bought a lemon, you can request your manufacturer to replace the vehicle with a comparable one or give you a refund.